also fast acting and kills pathogens through oxidation – on contact. NatraSan Skin has been independently tested to 12 EN standards. 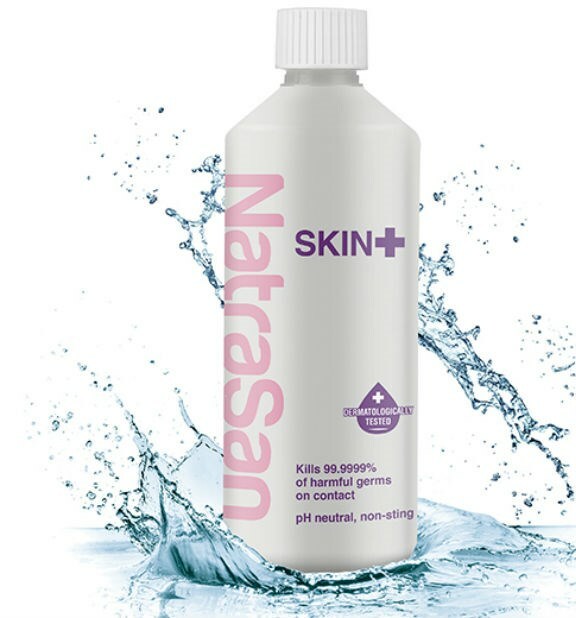 The new standard in skin disinfection.The active ingredient of NatraSan Skin is HOCI or hypochlorous acid, a highly effective week acid that is naturally present in the human immune system. NatraSan Skin is benign to skin and tissue and has no hazardous safety profiles. 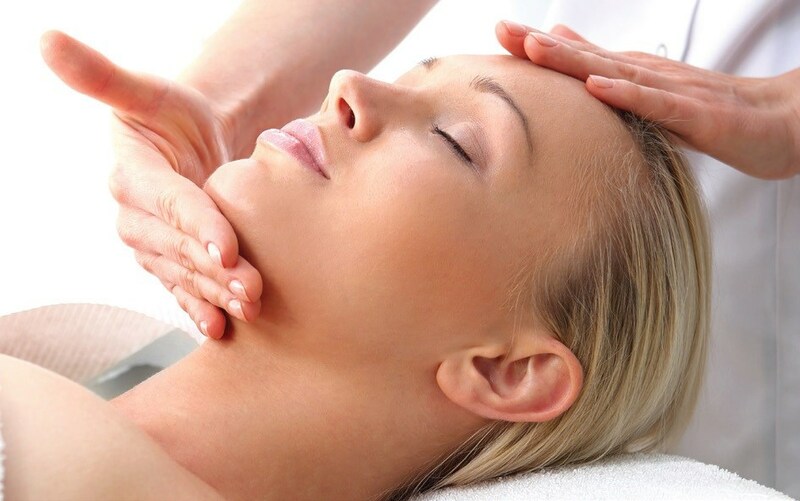 It is effective on all types of skin as well as in and around eyes, ears and mouth. Non cytotoxic to regrowing skin. NatraSan Skin is effective against antibiotic strains of bacteria. Significantly more advanced than existing skin disinfection chemistries. Non-irritant and non-sensitising even to sensitive skin. Water, salt and hypochlorous acid only.